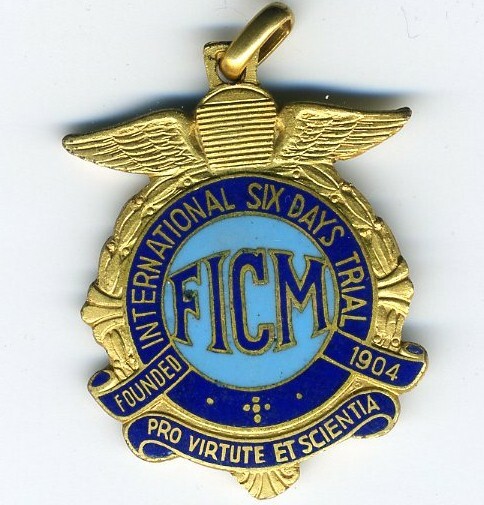 Hot news – ISDT 1948 Gold Medal rescued from Flea Bay. Unfortunately no information exists as to who the person awarded the medal was. 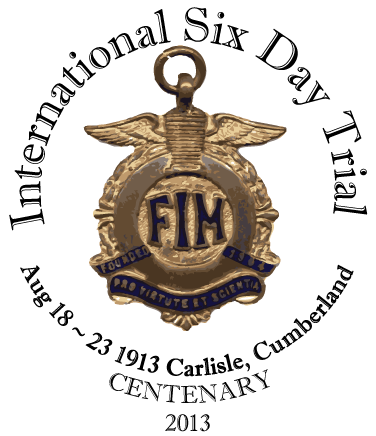 With the 100th anniversary of the holding of the first International Six Day Trial less than 1 year away, as the event was hosted by the ACU in England before becoming one of the most truly international of top class motorcycle events. 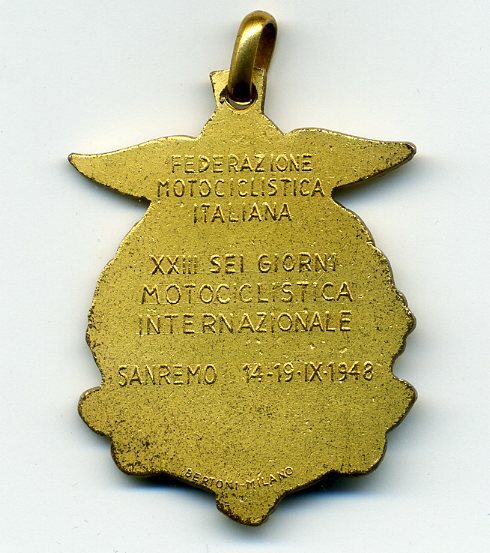 Which, with the toughness of the six days of effort quickly saw the event being likened to the ‘Olympics of Motorcycling’ a name that has stuck with it ever since as it has been hosted on most of the worlds continents.